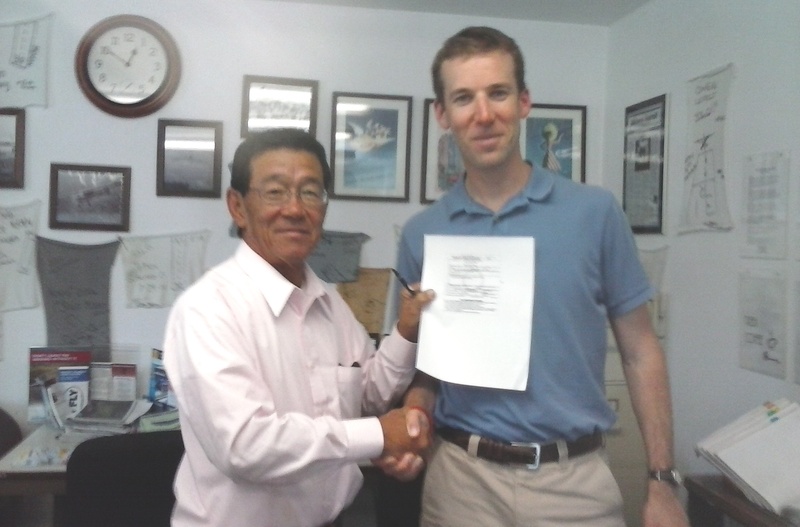 Congratulations to Geoff Rapoport on passing his Commercial checkride with DPE Yuzo Wakita! Geoff has been working with CFI Mark Guererro and CFI Sergey Sinyachkin to perfect his commercial maneuvers. Yuzo and Geoff with the Commercial ticket! Tags: Aviation, California flying, Cessna, Cessna 172RG.